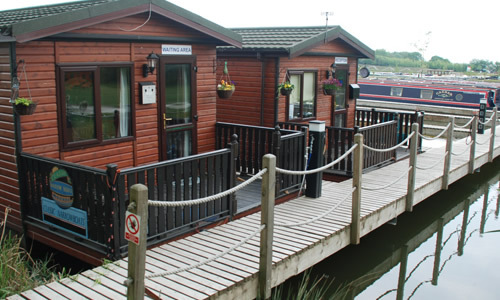 These superb boats are built with both comfort and fun in mind. 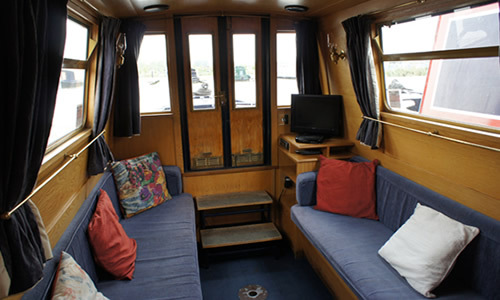 You can sit out on deck or inside the cabin. 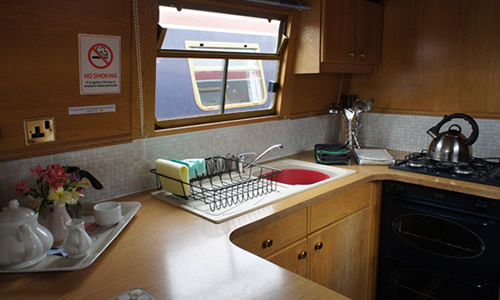 Boats comes fully equipped with cooker, fridge, dining area and all the necessary facilities for you to enjoy a self sufficient cruise through the UK canals. 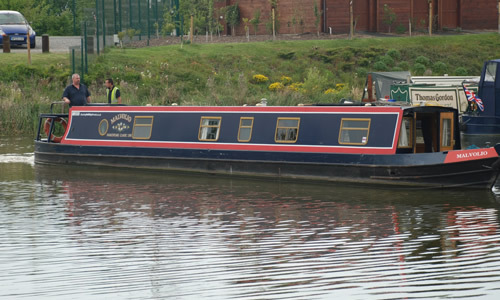 These holidays provide owners with a unique opportunity to navigate around the inland waterways in safety, comfort and style.